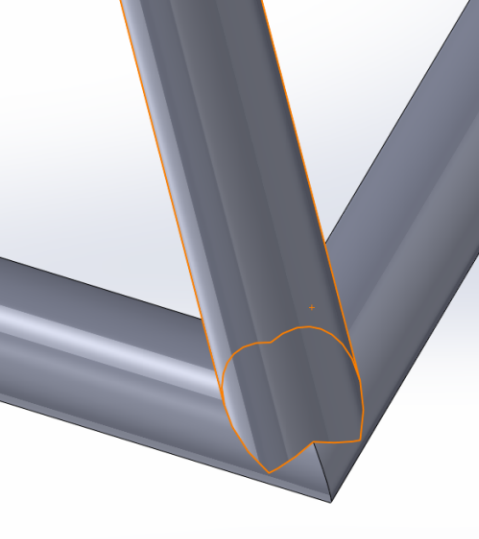 Frame Joint Versus Radius Bend. 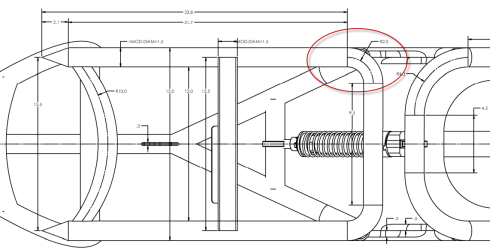 The attached is an alternative joint at this location which should be much easier to build and also should not change the frame aesthetics very much. 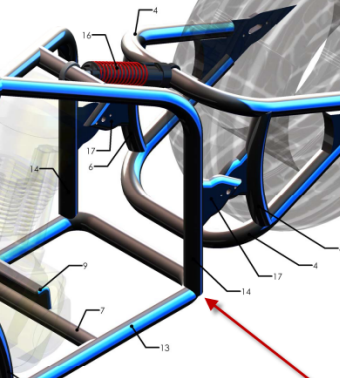 This will require some additional cuts and welding but overall it will make the build much easier for our average shop that does not have specialty tools that can bend pipe at very tight radii. You can grind the corner to round if you'd like or keep the sharp corner depending on your aesthetic styling of the bike. 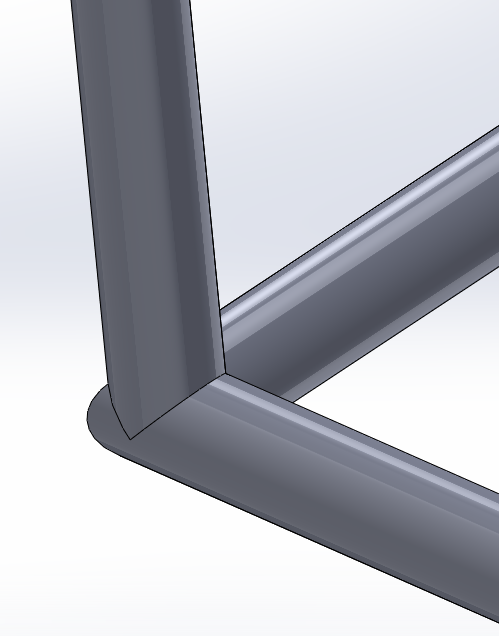 This should be an easy joint to create if you are having trouble with the tight bend radius on the frame. Thanks again for purchasing the frame from us. Please let us know if you have any other questions or concerns. 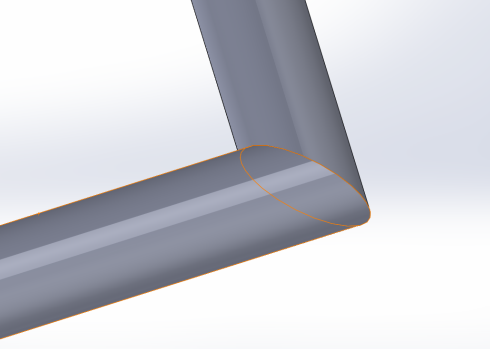 Any More Questions On This Radius Bend?